I am placing a mind set that my one and only princess will be going to school this year. We aren't rich but I still want her to look good as she can. Unfortunately, I really haven't found the perfect ukay-ukay store that sells shoes for her. Such cuties! Photo from the Sugar Kids Facebook page. 1. Sugar kids - They have such pretty designs at a reasonable price, good for parties, church days and visits. Definitely a must, if you want to dress up your Princess. Most of my daughters' shoes come from Sugar kids. You can see more of their designs on their Facebook page. 2. 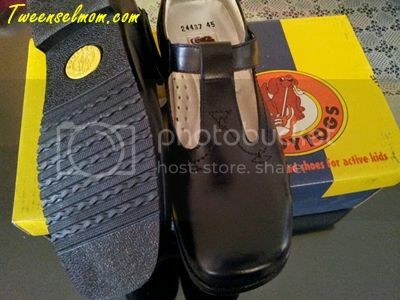 Hardy Togs - I have just found out from another mommy that this was the brand formerly known as Greg Shoes! I love the sturdiness of Greg shoes and they are a brand made for school. You can read about Hardy Togs from Lani of Tweensel Mom. 3. Little Foot - I just love their little loafers! The shape of their shoes are made for baby feet! Plus the colors are too cute and surely are comfy looking pair for a stroll in the mall. 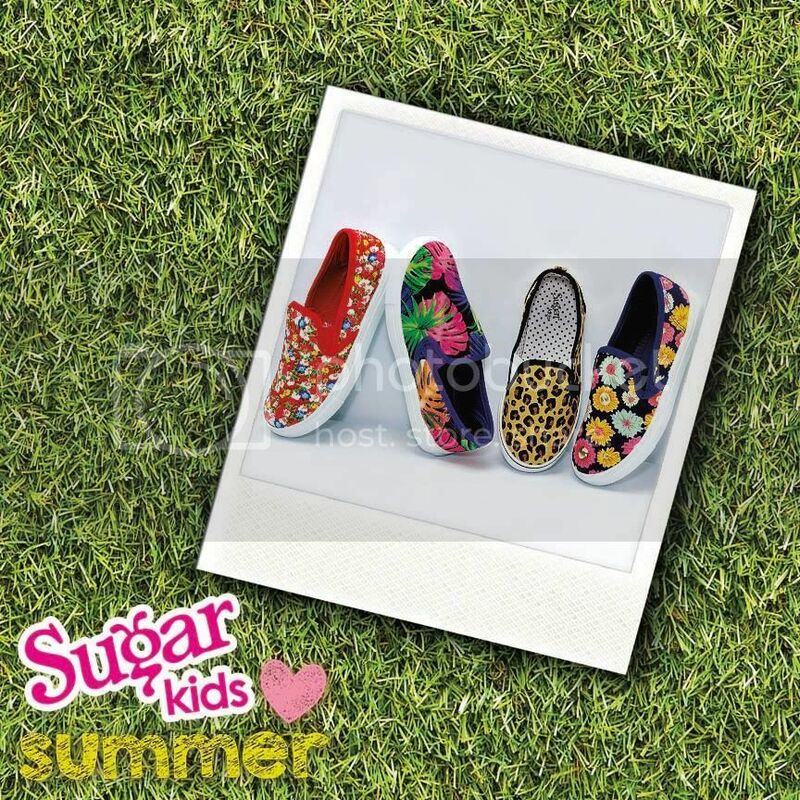 Sugar Kids and Hardy Togs are available in SM Department Stores but if you are more of an online shopper like me then you can get your baby girl shoes from an online marketplace like Zalora. 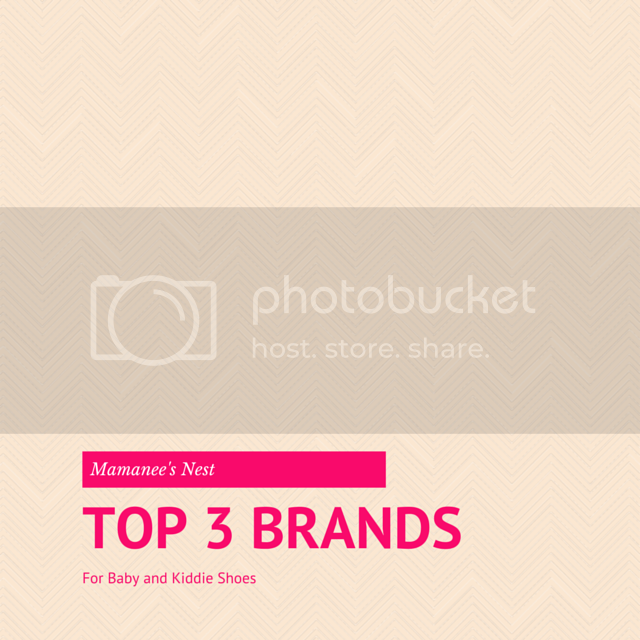 Do you have a favorite brand when buying your little one's shoes? I'll be happy to read your choices!